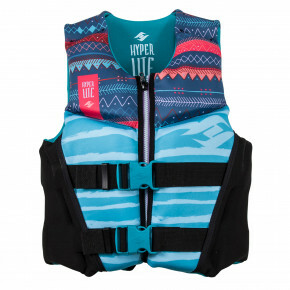 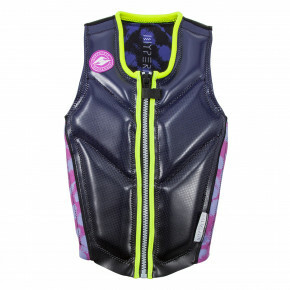 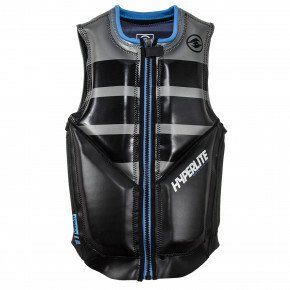 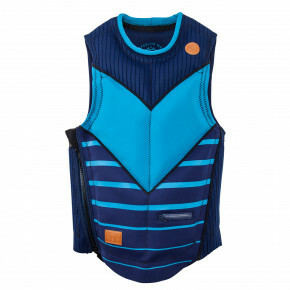 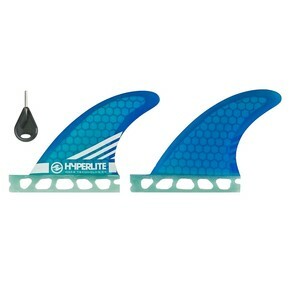 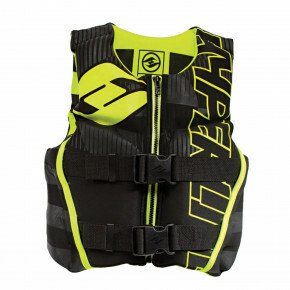 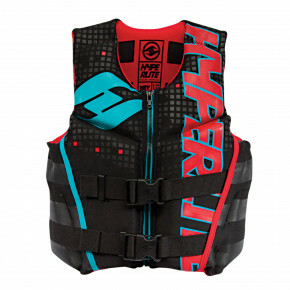 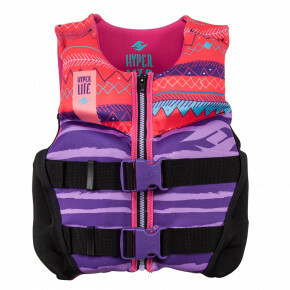 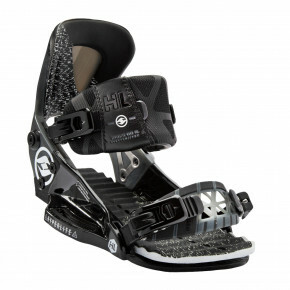 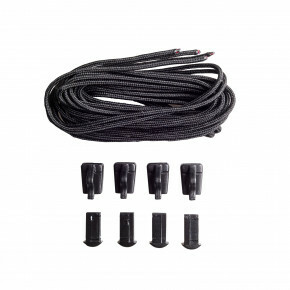 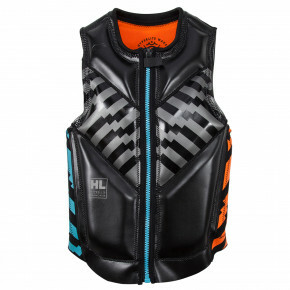 Profi wakesurfers and wakeboarders like Rusty Malinoski or Shaun Murray ride only on Hyperlite! 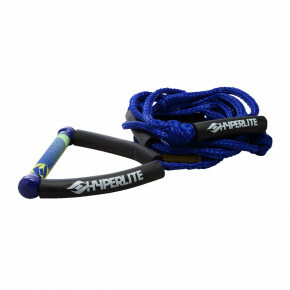 That's what we're trying to tell you – finding something better is going to be a tough nut to crack. 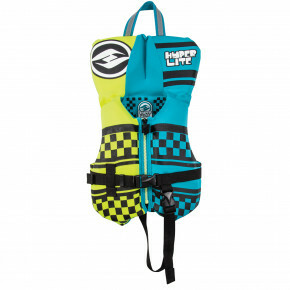 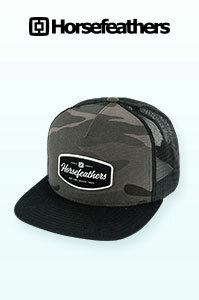 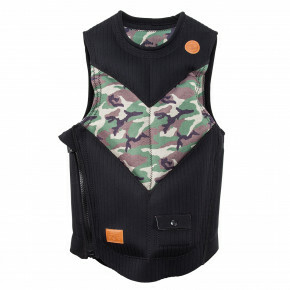 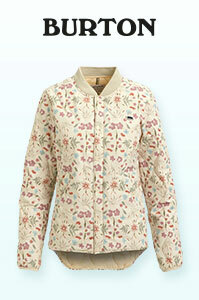 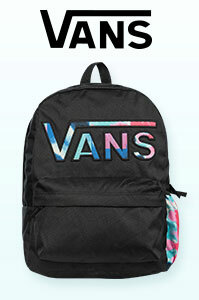 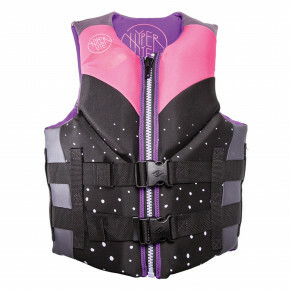 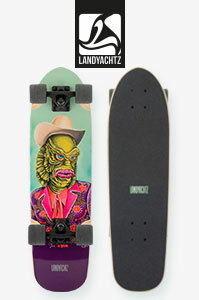 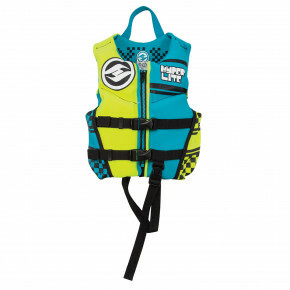 Moreover, this American brand is one of the first pioneers of the wakeboard manufacture. 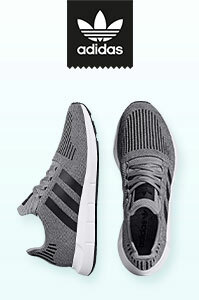 Have you chosen yet?